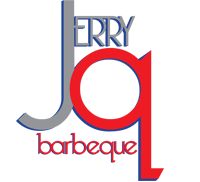 We can go on and on about our love for BBQ and never grow tired of it, but we choose JerryQue Barbeque to speak for us on our behalf. Our company’s mission is to provide you with flavorful meat that you can devour as you make wonderful memories with your guests! Sign up to receive updates about specials, new menu items, and events!